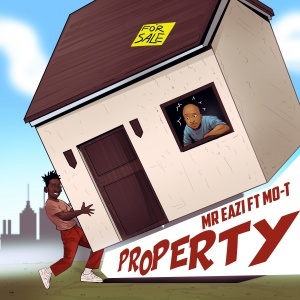 Turn up the volume with Opera News and Mr. Eazi new single "Property"
At Opera News, the most downloaded standalone news app in Africa, we are happy to support and promote the Mr. Eazi’s new single, ‘Property’ featuring Mo-T. The single was released in Opera News for users in Nigeria, Uganda, Ghana and Kenya, who could watch, and enjoy his latest song and music video as many times as they wanted while saving up to 80 percent of their data. This is the first time that top artists like Mr. Eazi and Mo-T decided to promote their music within the app to reach millions of music fans around the world. For those who are new to Mr. Eazi’s music, we can tell you that his unique sound combines Ghanaian bounces and highlife with Nigerian chord progressions and patterns which create as a result an original fusion style called Banku Music. 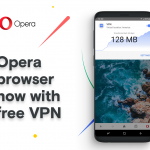 Opera News has joined forces in the past with top artists. Recently, we announced a long term partnership with the top Nigerian pop singer Simi who is now a brand ambassador for Opera News and Opera Mini. 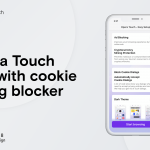 The idea behind Opera of bringing more music, more artists and more content to the app, is to make it even more fun, entertaining and attractive for our millions of users around the globe that like to stay on top of the latest trends, news and videos. 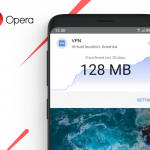 You can watch the most popular videos and stay up to date with the latest trends by downloading Opera News today.